I bought a $35 kindle fire 7 a few years ago. 2019 is the year to “root it” and make it mine. Lately, my kindle has been acting slow, freezing, disconnecting from wifi, and generally being a party pooper, plus all of the “offers”. I just want to watch Star Trek /Star Gate while I am cooking dinner. 2019 is the year to make it mine and to kick forced offers and updates to the curb. 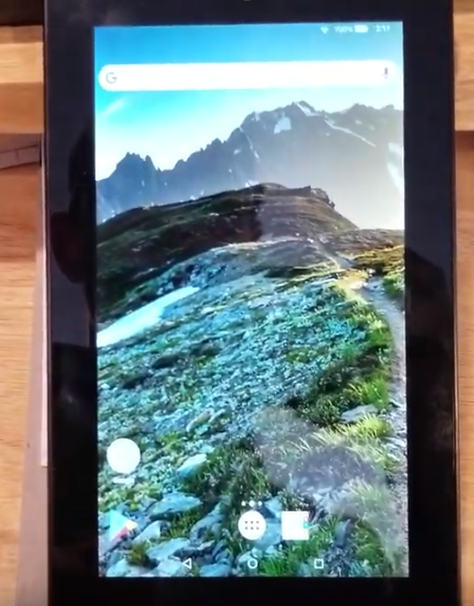 This video shows my process for unlocking a kindle fire 7 (5th gen), using an exploit called Amonet that works on MediaTek processors. 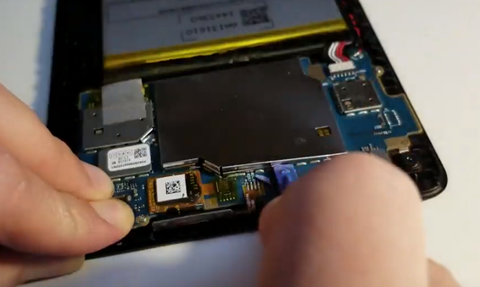 This exploit package allows you to boot a custom recovery tool ( TWRP ) which lets you flash a custom rom or tools to access root. I use Debian in this example, but you could use a live usb disk. Patience and attention to detail. 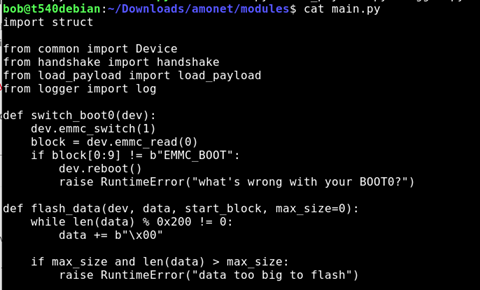 Current version of the amonet exploit tool for mediatek processors for the kindle fire 7.
use TRWP to load a custom rom. Back up your device If you have anything on your device, back it up. Also, there is a chance you could do something wrong and turn your tablet into a paperweight, so please proceed knowing that this could be the last time your kindle turns on. Proceed at your own risk. 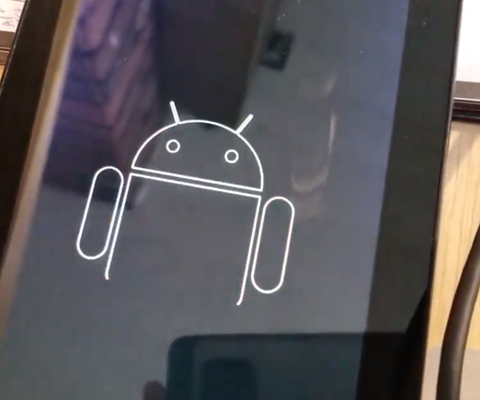 Alright… looks like it does android things. Open the device Insert your plastic pry tool into the side. I had to fiddle with it. 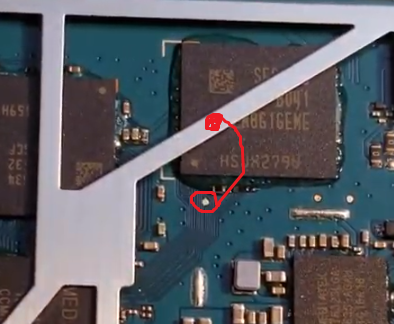 I started just to the right of the SD card and pressed in. I slipped and smacked my hand on the desk. Ow. Pop off the metal cover over the chips I had to use a stronger tool as my plastic tool was not strong enough , and it was quite firmly secured. You need to be careful not to pry against any components, they are tiny and could break. Go slow, and be careful. You will short the pin in the middle to ground. The metal frame is ground. You do not need to see the screen, just hold the tweezers or wire while you plug in the USB. You only need to hold this for a few seconds. Turn off, be ready to plug USB into computer. 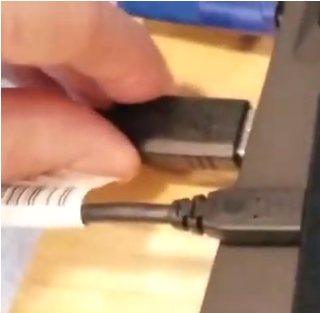 Holding the tweezers or paperclip in place “shorting” to ground, plug in the USB cord to the computer. You can take the tweezers off now. Follow the instructions- Click the enter button. For me, that means removing the cover that is pressing the button. 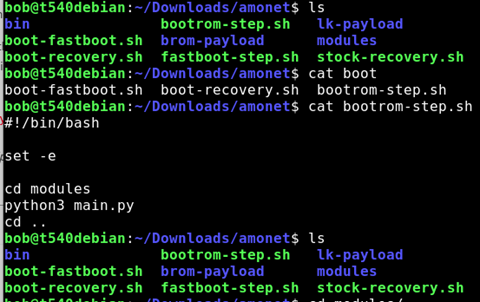 At the screen, run the next command for fast boot. Woot! Now you can load a custom rom or root the device with magisk. 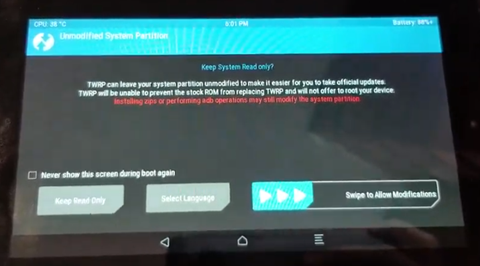 flash your rom In my video, I backed up my device to an SD card using the backup function. Then I wiped my device. Then I accidentally did a full restore to factory, and did not click the right zip file and installed magisk by accident. Then I flashed the rom and it worked. 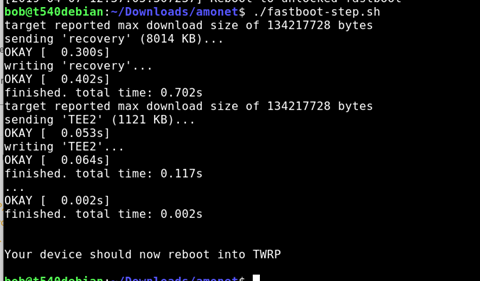 You know it is working when you see the android animation at boot. Result? A working kindle fire 7 with no offers or junk installed, and no forced over the air updates. 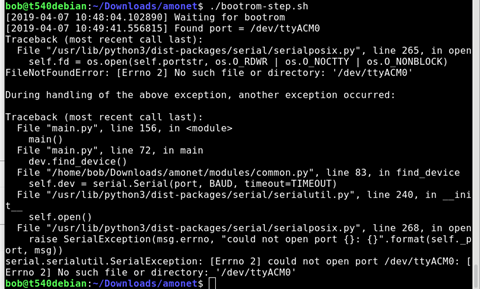 If you see this kind of error, make sure you run as sudo, or you add your user name to the dialout group. You can also try a different USB port. Is it plugged in? 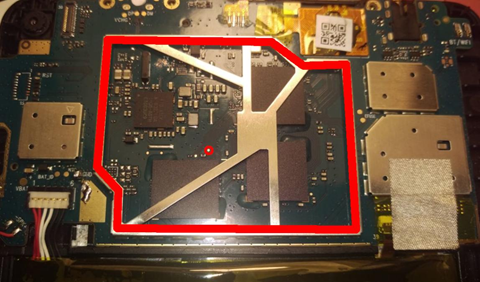 Plug in kindle, turn on, enable adb, and use lsusb to see that it is connected. 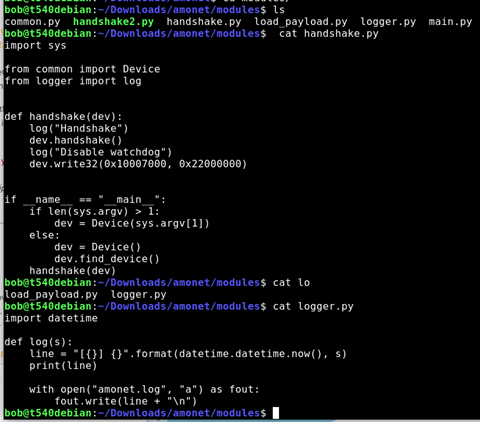 You can also run dmesg to see if it shows up. No connection? Try a different USB port? Copyright Jaren Havell. You wouldn't download a car.